WASHINGTON (CNN) - President Donald Trump on Sunday defended his use of the term "mission accomplished" to describe Friday's missile strike in Syria. 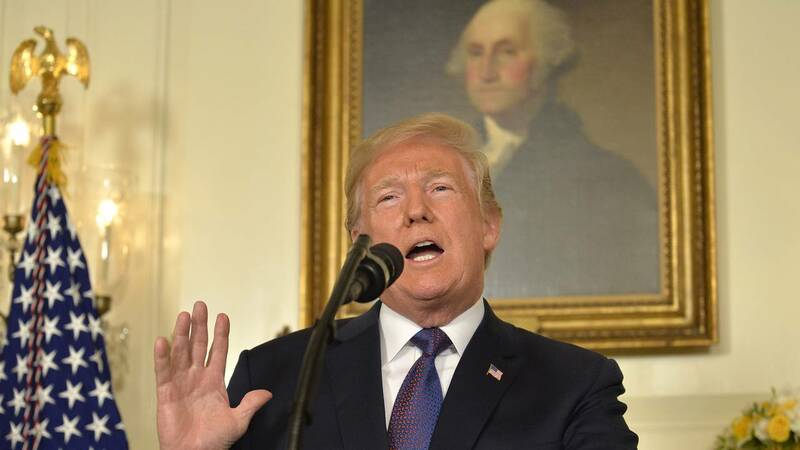 Trump said Friday that the U.S. is "prepared to sustain this response until the Syrian regime stops its use of prohibited chemical agents." The Pentagon repeated Saturday that the president has the authority under the Constitution to defend U.S. interests, but what happens next is up to the Assad regime and Russia.